Quality products that hold up against nature’s angry outbursts and stand the test of time are what we carry at North Georgia Replacement Windows. One of our favorite product lines is Weather Shield Windows and Doors, and by the name alone you can probably guess why. Weather Shield Windows and Doors set the standard for durability and quality in manufacturing. Based in Wisconsin, Weather Shield has been custom crafting superior window and door products for well over 50 years, with an ongoing dedication to innovation and performance. But Weather Shield Windows offers much more than protection from the elements. Read more. In 1991, Jim & Susan Wood, along with their three children, left their home in Sandy Springs, GA to fulfill a vision that they had been praying about for over twenty years. (We highly suggest clicking here to read how the vision all began. Tissues are recommended!) 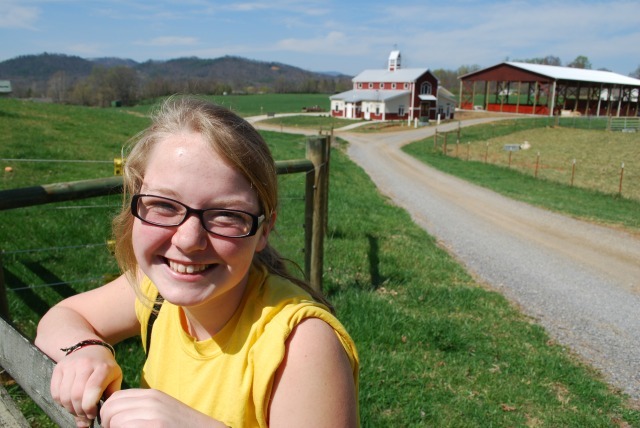 In the Great Smoky Mountains of Tennessee, Wears Valley Ranch was birthed. Their goal is simple: ‘to promote the spiritual, emotional, intellectual, social and physical development of children in need of a stronger family support system.’ Wears Valley Ranch accomplishes this goal by providing Christian homes, education, and counseling to children rescued from families in crisis. Their school, camps and retreats all reinforce this demonstration of Christ’s love and it’s their desire to ‘see every person inspired to follow Christ, healed from the past, and equipped to reach his or her full potential.’ To learn more of the incredible work being done at Wears Valley Ranch or find ways how you can get involved, visit their website at www.wvr.org. North Georgia Replacement Windows has a new line of doors that we’re excited to offer customers in the Atlanta market. The new doors are designed to replace the odd size 10 inch transom and side lite. 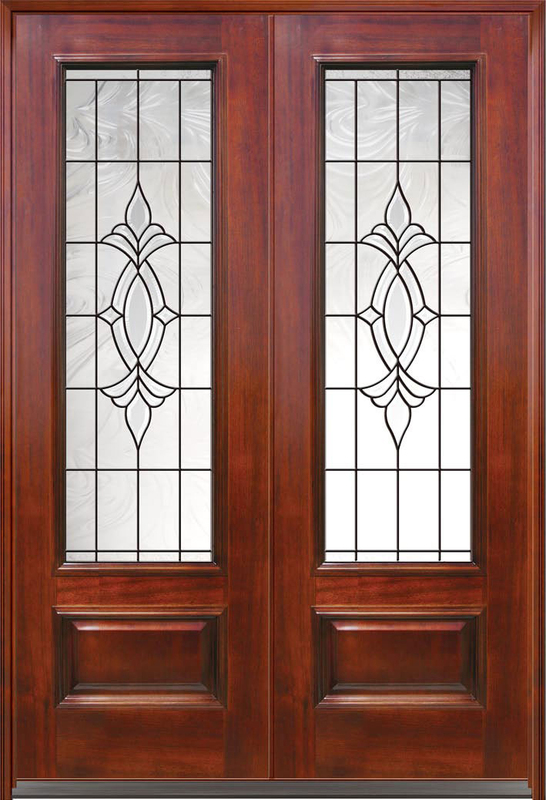 The new door configuration is a double panel design in which the top three quarters of the door are glass and the bottom ¼ has a nice decorative wood panel design. The doors are a fiberglass shell for durability, low maintenance, and insulation and a hybrid mahogany top layer for a beautiful wood finish. Read More. How many times a day do you open and close your refrigerator? Depending upon your current model, a new Energy Star refrigerator can save you up to $150 a year. Tip: One way to test your refrigerator seal is closing a dollar bill in the door. If the dollar bill drops when you close the door, you may want to consider getting the seal fixed or replacing your refrigerator altogether. Stop by our showroom at the corner of Mansell Rd and Warsaw Rd in Roswell, GA. We are open Monday – Friday: 8:00am to 5:00pm. Ask a question, or schedule a free, highly informative in-home consult. © 2019 North Georgia Replacement Windows All Rights Reserved.